The Texas Rangers have not necessarily been active this winter. Having missed out on the playoffs each of the past two seasons, Texas is in the beginning stages of a rebuild. With that comes the need to add cheap veterans to the mix. 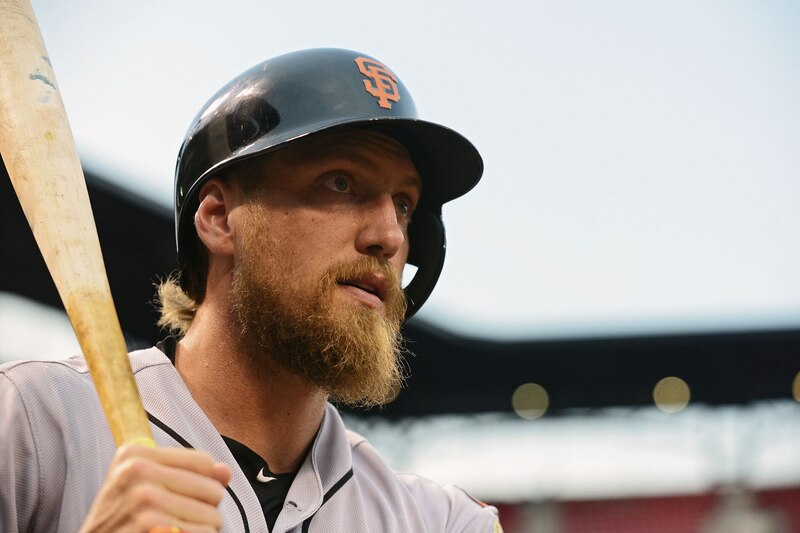 Texas did that on Thursday by signing three-time All-Star and two-time world champ Hunter Pence to a minor league contract. Pence, 35, grew up in the Fort Worth area of Texas — meaning that this is a homecoming of sorts for the outfielder. The move is purely for depth behind the likes of Joey Gallo, Delino DeShields, Nomar Mazara and Shin-Soo Choo. Pence has fallen off the map in recent seasons after earning an All-Star appearance with the San Francisco Giants back in 2014. He hit .226 with four homers and 24 RBI by the Bay last season.